LA Media is super excited to be part of the BLOODHOUND Project. We will be filming as the world’s most advanced straight-line racing car, the BLOODHOUND SSC, is driven for the first time at Cornwall Airport Newquay. 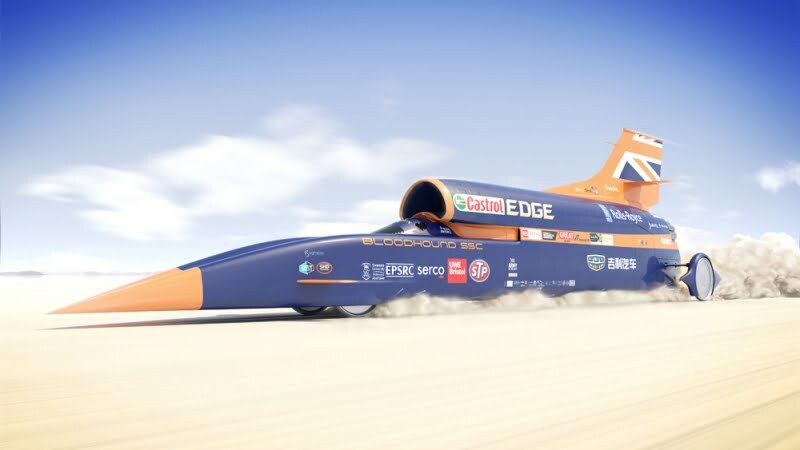 This astounding supersonic car was designed and built in the UK with the main aim of inspiring the next generation of scientists and engineers. 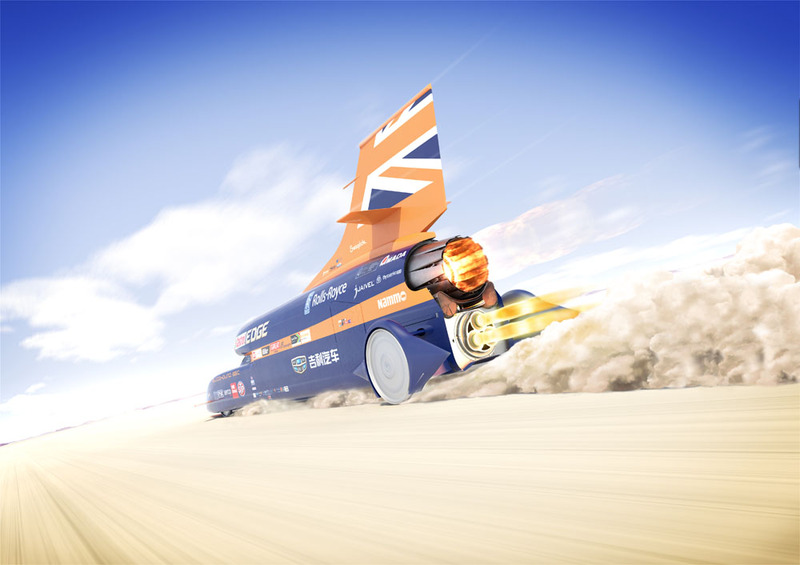 All the information about the research, design, build and testing of BLOODHOUND SSC – the supersonic car – is freely available. 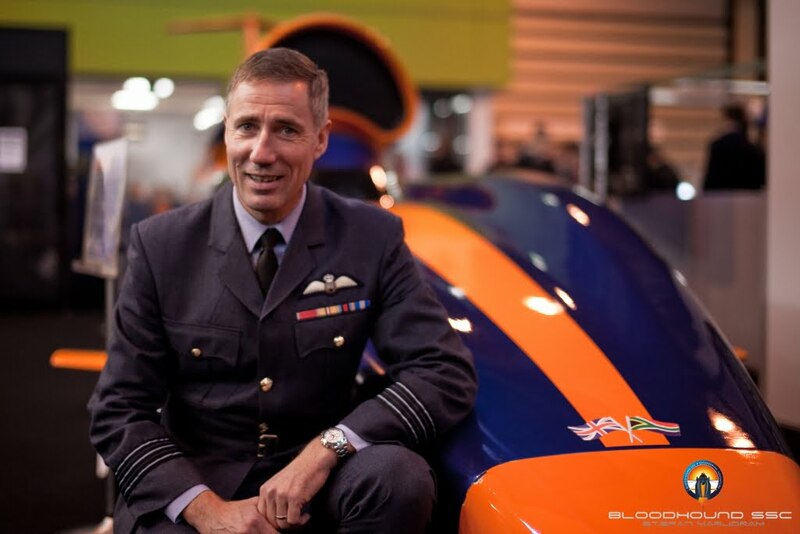 The plan is that Wing Commander Andy Green OBE, a British Royal Air Force pilot and World Land Speed Record Holder, and his team will run the jet and rocket-powered car at up to 200mph on the main runway of the airport. The car will do this using its EJ200 Eurofighter engine – that is some pretty extreme power right there! LA Media‘s Production Team are the jammy bandits who get to go down to Cornwall and film it on behalf of Cisco TV. If all goes swimmingly in Cornwall then Andy and the team will take the car to make its record attempt in South Africa, where it will try to break the 1,000mph barrier and set a new world land speed record. Don’t miss out on this historic event, keep clued up by following on twitter!